New Zealand is undoubtedly one of the best places to live. An increasing number of people are setting up home in Auckland. According to Mercer’s Quality of Living Survey, Auckland continues to be ranked as one of the best cities for quality of living. 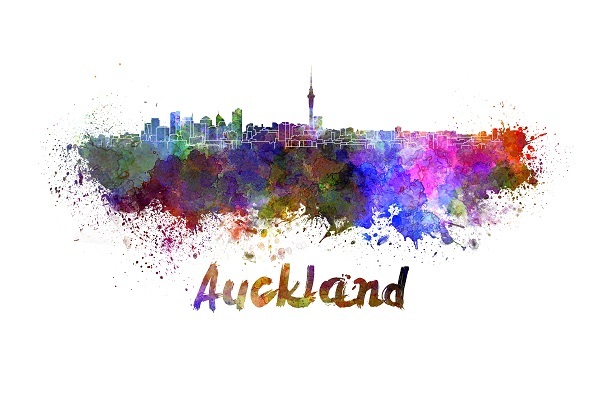 Auckland ranked third place for the fourth consecutive year, with Vienna and Zurich claiming the first and second spot. New Zealand cities offer a number of attractive qualities, such as increased availability of housing on the city fringe, stable infrastructure and great employment opportunities. New Zealand recently scored 89 out of 100 in non-government organisation Transparency International’s Corruption Perceptions Index. Its public sector has thereby been ranked as one of the least corrupt in the world, narrowly beating Denmark to the top spot. Last year, Denmark and New Zealand were tied. Clare Curran, New Zealand Open Government Minister, said that she is pleased with the results but that there is still plenty of work to be done. “While we continue to hold the position of the least-corrupt country and already have high standards of conduct and integrity, we must not be complacent – these results show we’re not immune to behaviour and actions that can erode the great work done by the majority of people. Our focus must be on building and maintaining the public’s trust in the integrity of the public sector,” commented Curran. 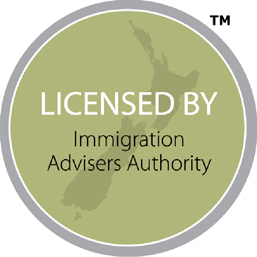 Immigration to New Zealand isn’t as difficult as you may think. 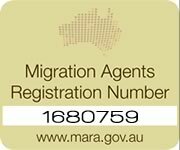 Contact Tri-Nations Migration to help you through the process today.